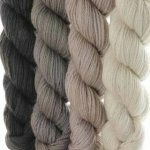 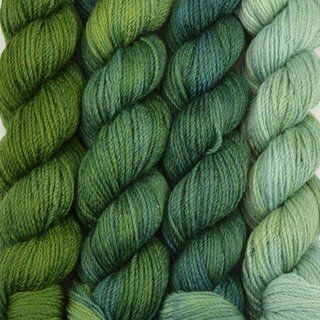 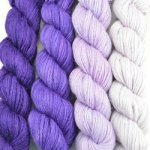 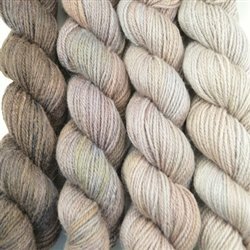 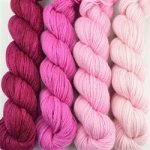 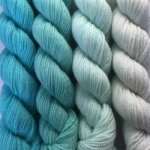 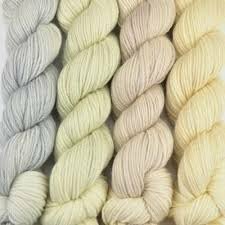 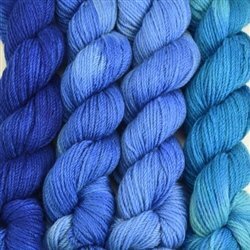 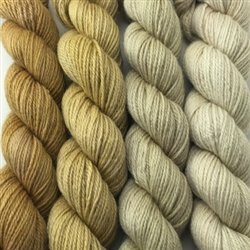 ArtYarns Gradients Kits include four skeins (135 yards each) of their Merino Cloud in graduated colors. Each kit comes with a Coupon Code that you can redeem for three free patterns.....two Shawl and one Jacket. 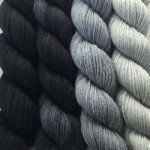 Add your own needles and you are ready to go!! !